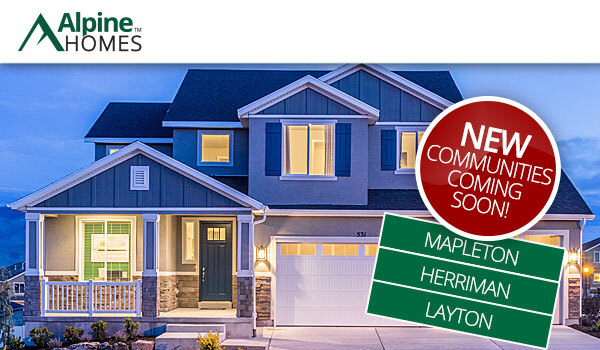 Three impressive new communities are coming soon throughout the Wasatch Front! Construction has begun on the model home and sales are estimated to start at the beginning of May! This neighborhood offers beautiful mountain views and much more! This beautiful new community off Mountain View Corridor and 12300 South will begin sales in late May. This community will feature large home sites with beautiful mountain views. It sits in a very quiet, serene area of West Layton and is expected to be developed in July 2017.